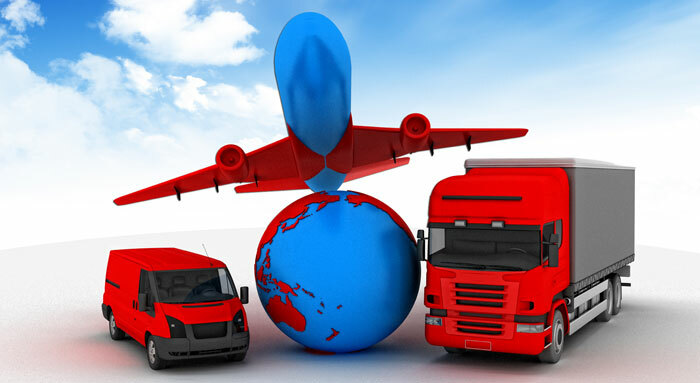 If your business includes international shipping, you have customs regulations to consider. Our worldwide network helps reduce that stress by making sure all rules and regulations are followed as we move your freight across the border. (RLF) for any port. Our proactive approach includes securing documents in advance of freight arrival to help speed Customs clearance. In addition to licensed brokers at key port service centers, we also offer a full range of integrated logistics solutions to support your business: transportation, warehousing and distribution, and other options to manage your inventory.